I liked most of the ideas that Naomi writes about in this book. I think her wisdom is backed with the Bible and she has a great scope on life. This is so true we are too busy looking at other things and walk right by people or things that could use the help. 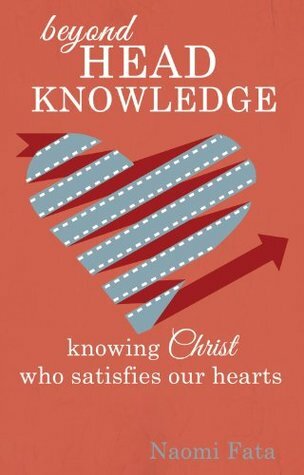 Knowing Christ who satisfies our hearts...that's the rest of the book title and I think this book would be a great personal Bible study/devotional. "I received this book from Ambassador International for free in exchange for an honest review."